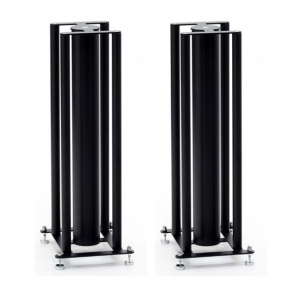 IsoAcoustics GAIA II is designed for floor standing speakers weighing up to 54Kg. Finished in an elegant machined dark chrome metal housing, the GAIA II incorporates IsoAcoustics’ patented design principles to deliver extraordinary acoustic results. GAIA II provides a high degree of isolation while resisting lateral movement and oscillations to maintain alignment with the listening position. 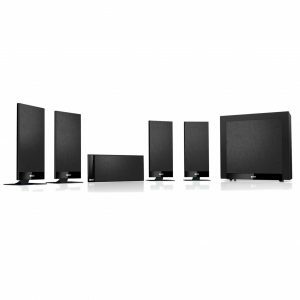 Internal reflections from the hard-supporting surface are attenuated resulting in greater sound clarity and openness. 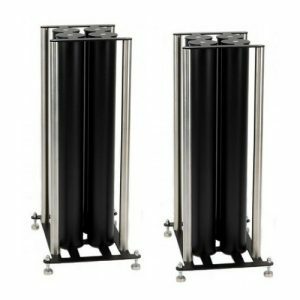 Designed for a wide variety of floor standing speakers with a maximum weight of 54kg. 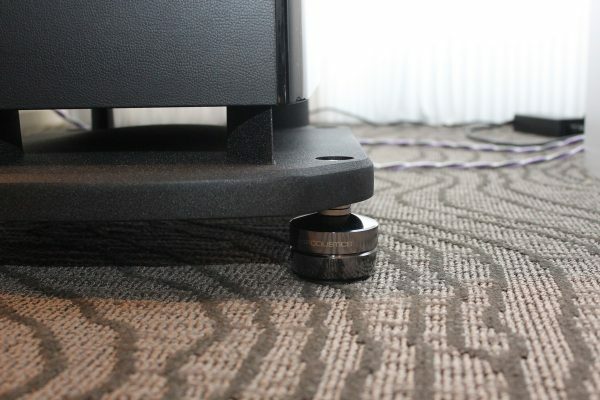 Optimal results are achieved by installing the GAIA isolators with the logo facing the listening position, or rotated 180 degrees, to align the isolators with the speaker’s motive forces. Lift and place the speakers into position as the GAIA lower isolators will adhere to the supporting surface. 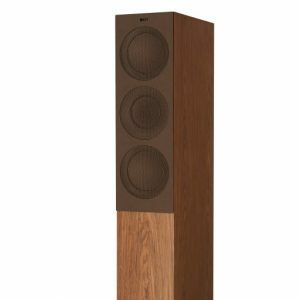 Designed for floor standing speakers weighing up to 54kg, the IsoAcoustics GAIA II will provide more openness and clarity, while reducing structural borne noise. The GAIA II has a height of 26mm and includes M8, M6 and ¼-20 thread sizes.